Made from 100% coconut fiber.Lasts for several months.Uses less soap but produces more suds.Non-toxic. Odorless. No germs. No bacteria.Safe for your hands. Gently deep cleans.Removes residual impurities. 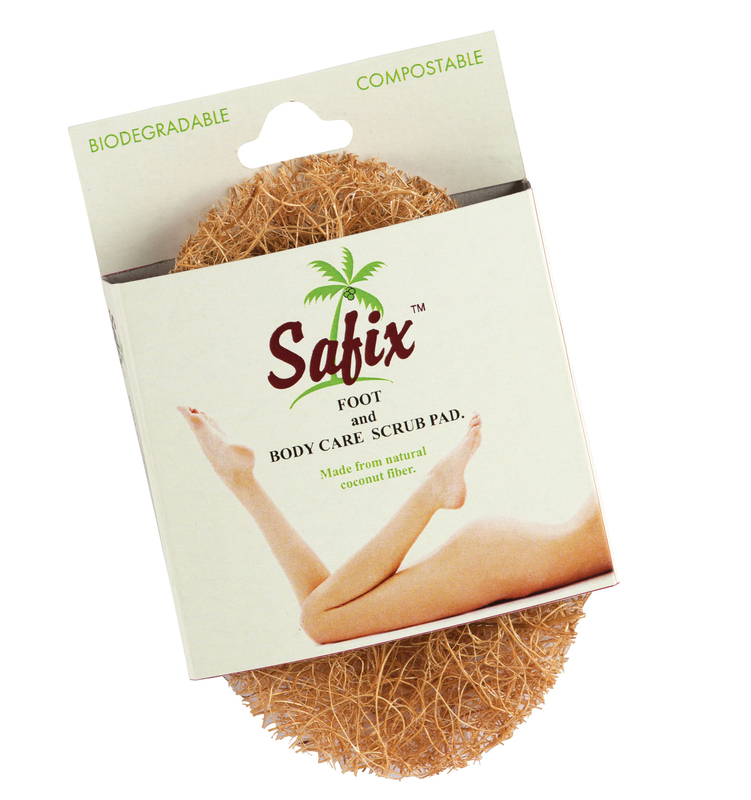 Lightly exfoliates.Refreshes & massages skin.Most hygienic foot and body scrub pad on the market.